Want to create your own letter from Santa Claus for your child this year? There are plenty of sites online to help you do just that. 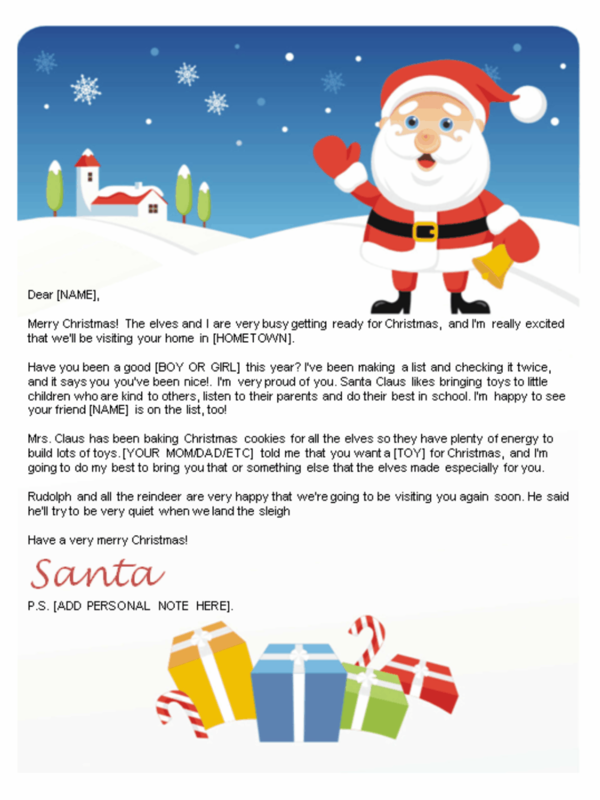 Here’s a list of 10 sites that can help you create a Santa letter in just minutes. No waiting for the mail! Some of the sites listed below are completely free, while others charge a fee, but all of the letters listed here are available for less than $5 (with the exception of Instaletter, which charges a slightly higher annual fee, but if you can get friends to sign up, you can get it for free or even make money!) So get ready to play Santa! Free low-resolution letters can be personalized with your choice of three letters and three backgrounds. Upgrades are offered in higher resolution output and come with a matching Nice List certificate and envelope design. Choose from 8 different letters and 6 different backgrounds, and choose one of three letter options. The largest (still under $5) comes with a Santa letter, Nice List certificates, Rudolph letter, autographed Santa photo and two different envelope designs. 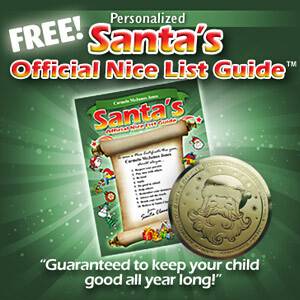 Annual online service allows you to create letters from Santa Claus, the Easter Bunny, The Tooth Fairy and Cupid, too. 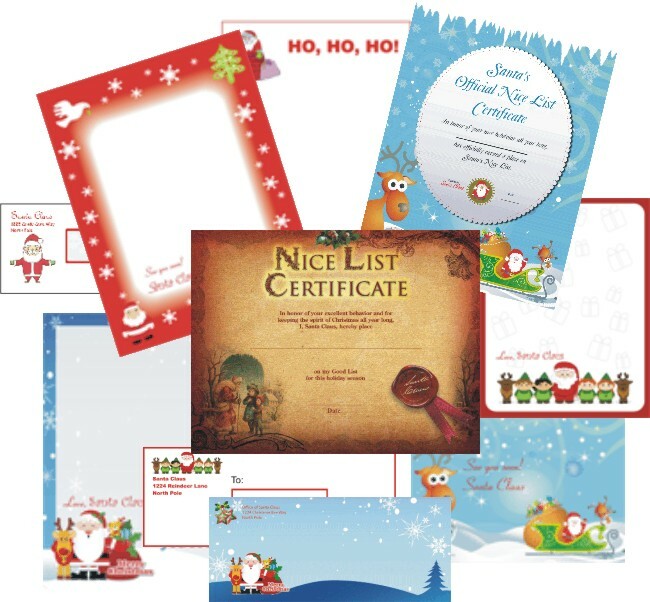 Lots of ability to personalize each letter, create custom envelopes and print Nice List Certificates. Offers two different letters, or the ability to write your own letter from scratch. Each letter comes with a Nice List certificate. Offers two basic letters that can be personalized with your child’s name. For upgrades, offers 12 letters or the ability to write your own from scratch, and more customization options. The 8 background designs all feature matching envelopes and Nice List certificates. Choose one of 6 letter designs or 2 Nice List certificates. Can be purchased individually or as a package. Documents are downloaded as Microsoft Word files that can easily be edited at home and can be used again in coming years or used for multiple children. Each letter comes with envelope designs and multiple text options. Simple site with two simple offerings that contain text discussing the religious celebration of Christmas. Letters are saved as MS Word documents. Offers basic designs saved in MS Word format so you can use the letters for multiple kids or again in future years. Requires MS Word to use. Ready to shop for your Christmas cards? Then Cyber Monday is the time to do it, as Pear Tree Greetings is offering a whopping 40% off all holiday cards from 6 am – noon CST only. Use code 40MONDAY at checkout to receive the discount. Pear Tree offers hundreds of options for holiday cards, invitations and labels for Christmas, Hanukkah and New Year’s. With unique shapes, plenty of room for your annual holiday letter, and creative options for photos, Pear Tree has a card for every taste. And it’s easy to personalize your cards online in just a few minutes and see what your finished card will look like before your order. Take a look below to see just a few of the options available, and then visit Pear Tree and use code 40MONDAY to save on Cyber Monday. Saint Nicholas was a historic 4th-century saint who was well-known for secret gift-giving. Over the centuries, St. Nick eventually became the model for today’s legend of Santa Claus. Santa’s kindness and generosity are wonderful qualities that kids can look up to, but the belief in a magical Santa who flies on a sleight with magic reindeer can’t last forever. Eventually all kids discover that today’s Santa is just a reflection of the generosity of a man who lived thousands of years ago. But you can help keep St. Nick’s magic alive for your kids as long as possible. Here are some ways to do it. Personalized Santa letters are a fun way to foster a belief in Santa Claus, and you don’t need to spend a lot of money to buy one. 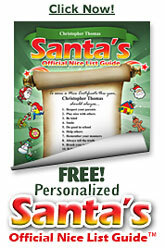 You can find plenty of free or inexpensive Santa letters that you can print right from your own home. 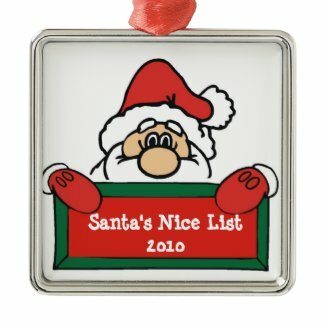 A few good sites that offer a variety of printable letters from Santa Claus are Free Santa Letters Online.com, Free Santa Letters.net, Printable Santa Letters.com and Santa Letter Templates.com. All of these sites can help you create a fun, personalized letter at home in just a few minutes. A few years ago, a book called Elf on the Shelf became a bestseller, and today many parents employ the help of a “scout elf” to keep their kids believing in Santa Claus. The idea is simple – Santa sends these special elves to your house to see who’s being naughty and who’s being nice, and you can’t touch them because that would destroy their Christmas magic. Each night, they report back to the North Pole, and every mornings the kids have to go searching the house for the elf because they can never seem to land back in the spot where they were sitting the night before. Kids LOVE this game, and it’s a great way to keep them believing in Santa’s magic. Another fun way to keep kids believing in Santa is to “catch” a photo or video of him in your home. Capture The Magic is a website that can help you easily create a realistic photo of Santa right in your own living room, family room or any place you choose. All you need to do is upload a photo of the room where you want to “catch Santa,” and they magically insert him in the photo. You can also use this same simple technique to get a video of Santa Claus in your home. TheSantaVideo.com will help you create a realistic video in just a few minutes. Your kids will be amazed! 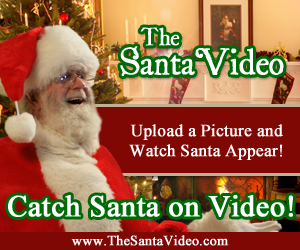 You can also create another type of Santa video to impress your kids. Portable North Pole is a site that will create a free personalized video of Santa talking to your child. He even says their name! (As long as it’s one that’s in their extensive list of names.) This service is completely free to use, although you’ll need to pay a fee if you want to download and save the video. With a few of these techniques, you should be able to keep your kids believing in Santa for a bit longer! But when the gig is up, check out this article on how to tell your kids about Santa Claus. “Snoopy’s Christmas” is a song by The Royal Guardsmen about the Peanuts character Snoopy setting aside his differences with the Red Baron on Christmas Eve. It was recorded in 1967 and continues to be popular on “oldies” radio stations. Decorating the Christmas tree can be a fun annual event for families to do together, and one way to make it even more fun is to create the ornaments you place on the tree. Many craft stores and superstores offer unfinished wooden ornaments that have already been precut – all you need to do is paint and decorate this. Kids love doing this! If you go to your local crafts store, you’ll likely to find a variety of unfinished wooden ornaments that have already been cut in the shape of trees, stars, bells, etc. They are often sold individually and without any patterns or paints to accompany them. That means you’re free to buy as few or as many as you like and let your imagination run wild! You can also find kits that include one or more wooden ornaments and the paint to decorate them. These usually come with suggestions on how to paint the wood pieces, or at least color images on the box that will give you suggestions. Which one you choose depends on your own preference. 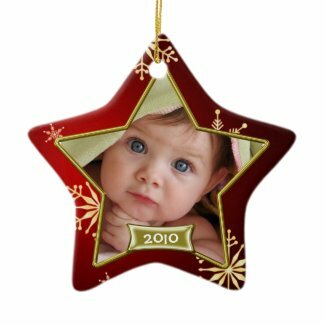 Younger kids may have an easier time painting a solid tree or star, while older kids may enjoy the challenge of trying to paint their ornaments to look like the pictures on the box. Either way, you’ll be creating keepsakes that you’ll enjoy for years to come. You might even want to make it a family tradition to buy new wooden Christmas ornaments to paint each year, so you can make it part of the annual tree decorating process. 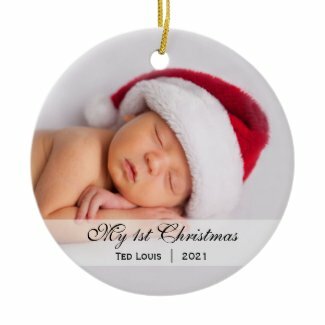 Are you going to be celebrating your baby’s first Christmas this year? Then you’re probably looking around for a special Christmas tree ornament to hang on the tree. 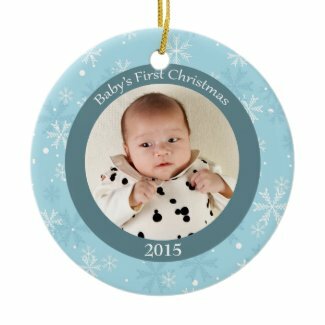 There are plenty of generic “baby’s first Christmas” ornaments available with just a year printed on them, but why get a generic one when you can easily create a baby’s first Christmas photo ornament customized with your child’s photo? They’re easy to make online, and you’ll treasure this special ornament for your tree forever. 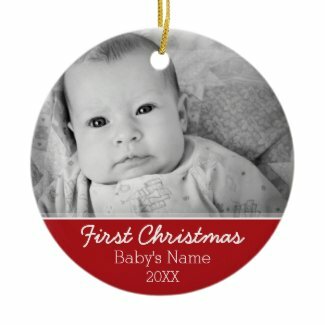 Zazzle is one place that can help you create your baby’s first Christmas photo ornament. They have plenty of designs that are ready for you to insert your child’s name and photo. All you basically need to do is upload the photo, add your baby’s name and checkout. It just takes a few minutes and then in no time at all, your ornament will be on its way in the mail. 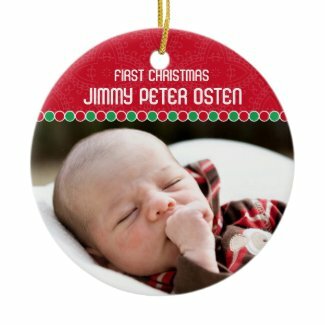 Here are some baby’s first Christmas ornaments available at Zazzle for you to personalize. 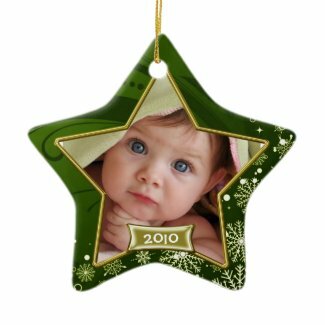 Click any information to learn more and to get started customizing your own ornament or to see the thousands of other ornaments and products available for you to personalize online. Sending cards to your family and friends during the Christmas holidays is a great way to let them know you’re thinking about them, and it’s also a good idea for keeping in touch with business partners, customers and prospects. Many people send store-bought cards, but if you really want to make a personal impression on someone, photo cards add a special touch. Your family, friends and business associates will all enjoy receiving a personalized card, and they’ll remember it much longer than a generic card from a boxed card set. Why? Because store-bought cards don’t have a personal touch. You’re limited to the same images and messages that everyone else is also buying on these preprinted cards. By creating your own holiday photo cards online, you can add a special photo and create your own message. You get to choose the color options, the fonts for outside and inside and you get to pick out just the right words to get across the message you want to say. Personalized Christmas cards are more fun to make AND to receive. These days there is no shortage of places to create beautiful and unique Christmas cards online. You can choose a standard folding card or find some of the fun new options, such as a Christmas card ornament, newsletter holiday cards or other cool Christmas cards. Some popular sites that offer a variety of personalized photo cards are Shutterfly, CardStore.com, Pear Tree Greetings and others. Take a look at these card sites and you’re sure to find some wonderful and fun cards you’re bound to love. Then personalize them with your own photos and message. Rather than buying a box of cards that will quickly end up in the trash, you’ll be creating a keepsake that you (and probably some members of your family) will want to keep in a scrapbook for years to come. “Santa’s Stuck Up In The Chimney” by Paul Evans is not your traditional Christmas carol. But kids will love it. Here are the lyrics to “Santa’s Stuck Up in the Chimney” so everyone can sing along. 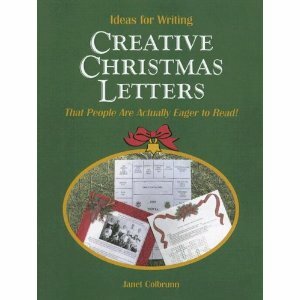 Are you looking for a creative idea for your annual family Christmas letter? 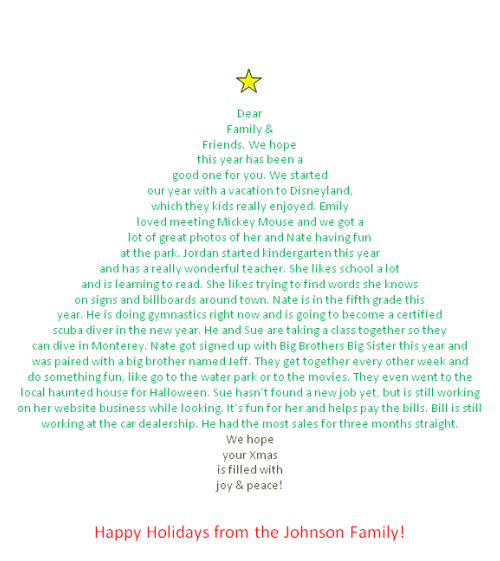 If you’d like to “wow” your friends this year with something out of the ordinary, why not try making a holiday letter shaped like a Christmas tree? It’s not very difficult to do, although it does require some effort and maybe a little trial and error. But whether you’ve got an old-fashioned typewriter or a new-fangled word processing program, you can make your Christmas letter look like a tree without needing any special technical skill. To make your letter in the shape of a tree, you set your text to center alignment and then you a manual return at the end of each line to make each one successively longer than the next. To give it even more appearance of a tree, you can make your font green. 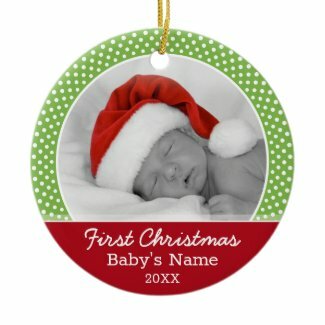 Advanced users who have Christmas fonts on their computer or even a font like Zingbats or Wing Dings may want to break up the text by placing colored circles, stars or other objects in the middle of the text to represent decorations on the tree. For more instructions, see How to Create a Christmas Letter in the Shape of a Christmas Tree at Christmas Letter Tips.com. For hundreds of years, little kids have tried to stay awake at night to catch Santa Claus. These attempts usually end with the children falling asleep and missing him because he is, after all, magic. But what if you could set up your video camera before going to bed and wake up in the morning with a video of him delivering presents? Wouldn’t your kids be amazed? Well, now you can catch Santa in your house. With The Santa Video, you simply need to upload a picture of your home where Santa will be visiting, select from several available video clips and they make the magic happen. Your kids can wake up Christmas morning and see a video of Santa delivering gifts and eating cookies right in their own home! Your kids will love seeing Santa in your house. And you won’t even need to leave the camcorder running all night! 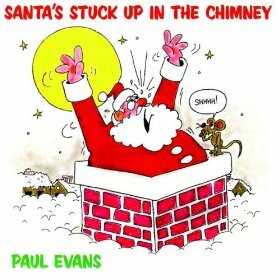 This fun video features the song Santa’s Stuck Up in the Chimney, by Paul Evans. Maybe it’s time for Santa to take a hint – it’s time to lay off the milk and cookies.